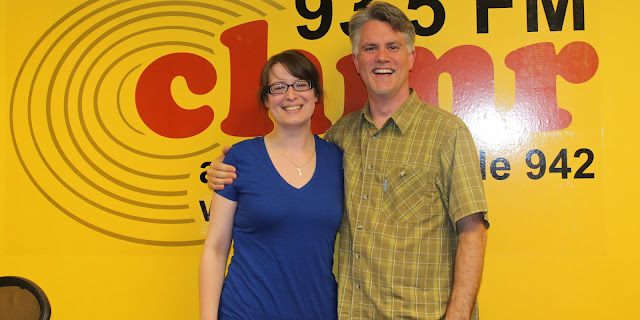 Nicole Penney is a folklorist and archivist living and working in St. John’s, Newfoundland. She holds a BA in Folklore / English Literature and an MA in Public Folklore from Memorial University of Newfoundland and Labrador. On this episode, we talk all about digitizing archival records, with tips for community museums and archives, as well as private individuals, about how to best digitize old photographs, print, video, and audio materials.